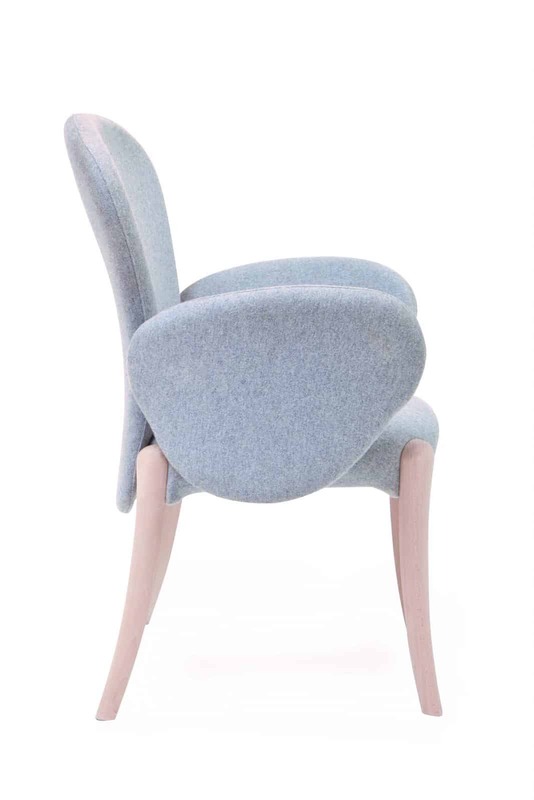 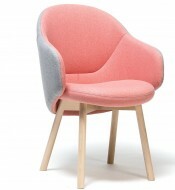 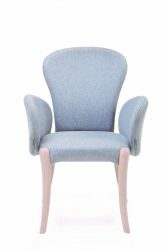 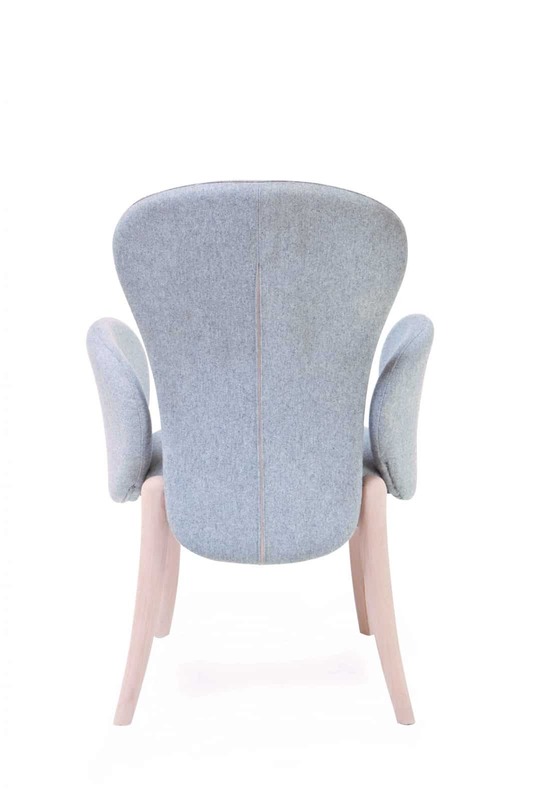 The Piaval Rosa Armchair feature Solid Beech Wood Frame. 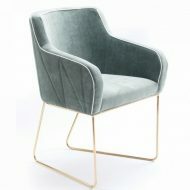 It can be upholstered in any Fabric or Faux Leather. 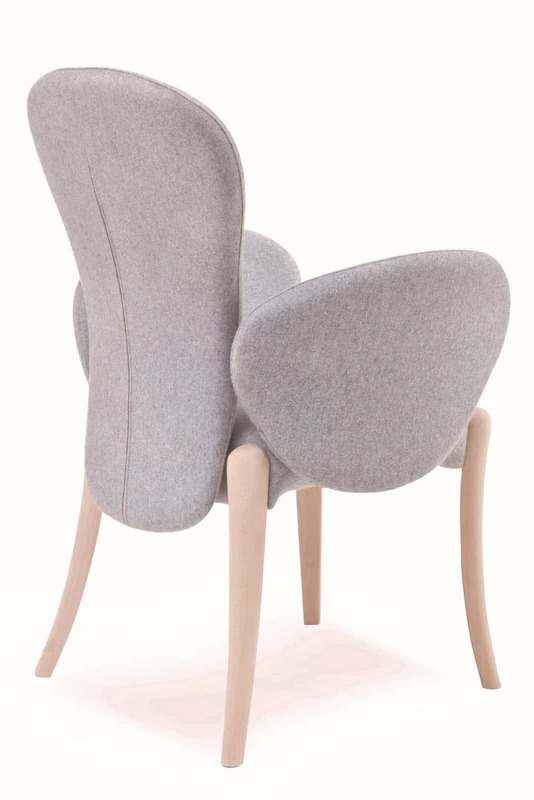 Legs can be finished in any wood colour.